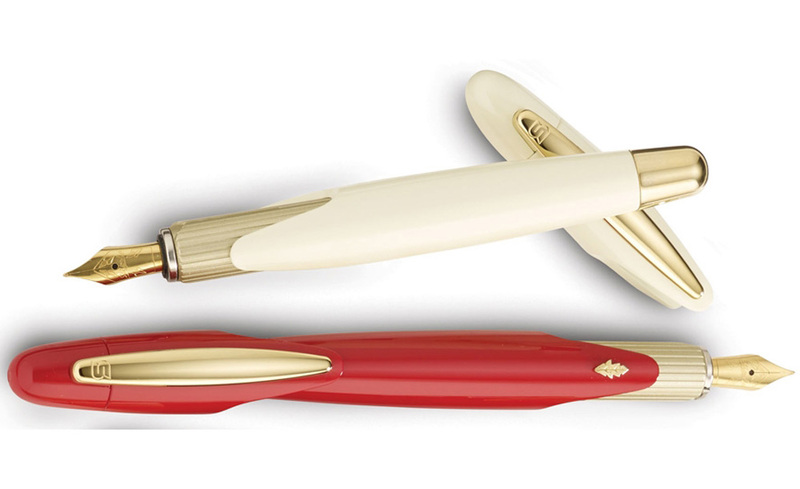 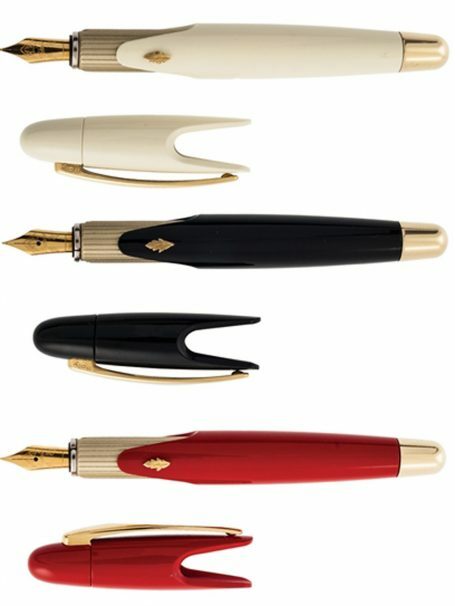 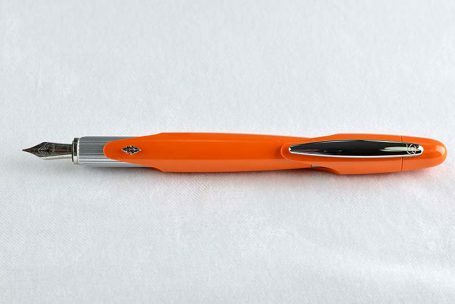 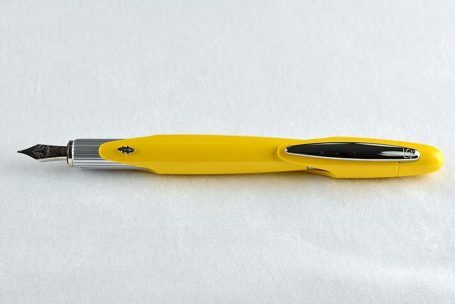 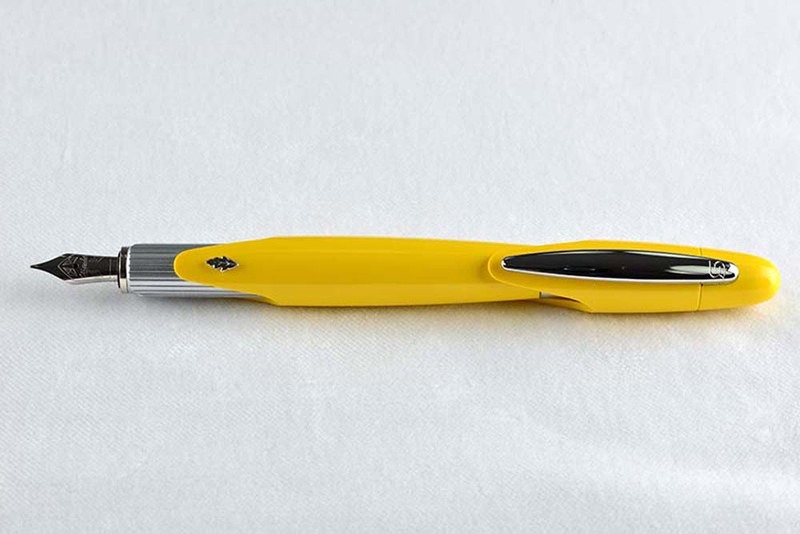 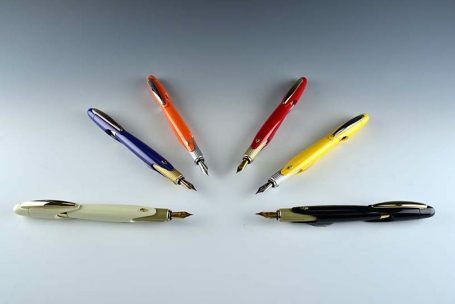 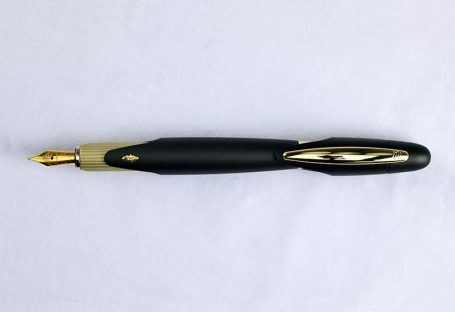 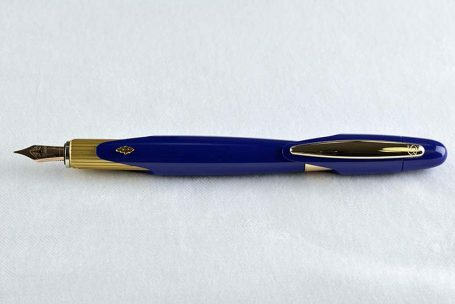 Stipula, the maker of traditional Florentine writing instruments, has taken a slight design detour to produce a line of Speed Fountain Pen that evokes the look and feel of 1960’s Italian sports cars. Its wide, elliptical resin body is tricked out with luxe gold-Plated accents including the robust clip and Stipula “leaf” logo. 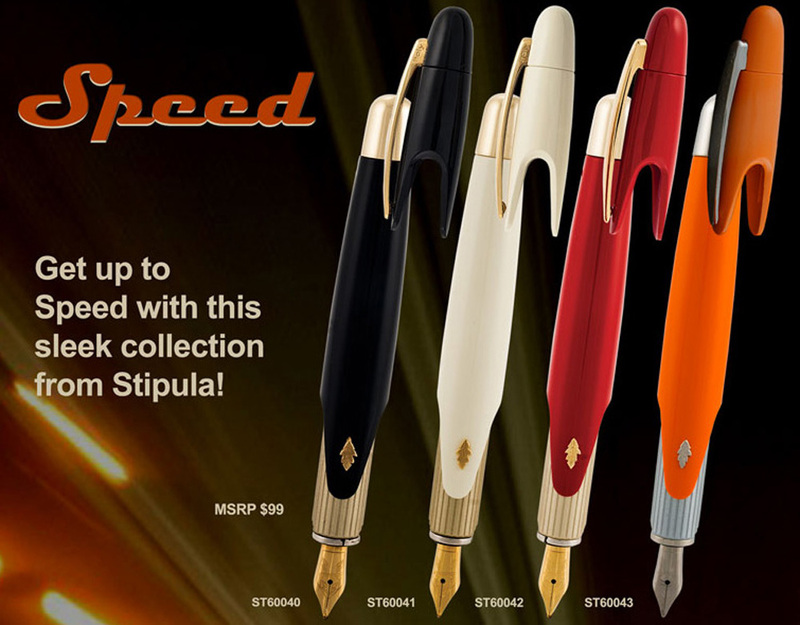 Stipula now presents the Speed fountain pen with a magnetic cap that snaps into place, piston filler and a medium steel nib. 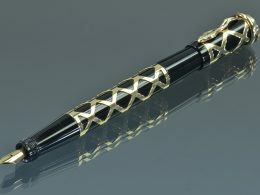 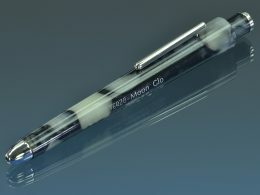 Bottle fill only.Speed will get you writing fast!